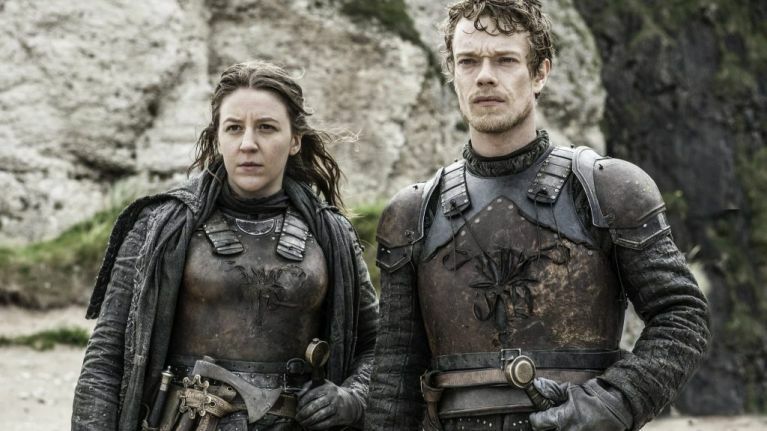 Gemma Whelan has teased what's next for House Greyjoy - and, in particular, her character Yara - as season 8 kicks off. On Friday night, many of the cast members assembled in Belfast for the European premiere of the final season. The last time fans saw Yara in season seven, it was when the Targaryen fleet was attacked by Euron Greyjoy's portion of the Iron Fleet. After an intense battle, she - as well as Ellaria and Tyene Sand - are taken prisoner by Euron. Speaking on the red carpet on Friday, the actress teased what is next for Yara - and revealed her favourite moment filming. On the battle scene, she told Her: "That was quite exciting, wasn't it? She was in a bit of a fix, wasn't she - we could put it that way. 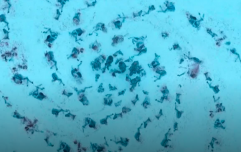 Gemma, who joined the HBO fantasy series back in season two, also shared her favourite moments from filming Game of Thrones. "Alfie [Allen] and I, I just really loved working [with him]," she said. "Our intense dialogue scenes, I really loved filming those. "They always make sure they really get what they need out of you, the finessing - I just really loved working with Alfie." And while she loved filming with her on-screen sibling, she promised fans some "really special moments" in the upcoming six episodes. She added: "There are some really special moments in this season, but I can't give any of them away." And when asked if she could sum up Yara's journey in season 8 with one word, the actress had a hilarious (and straight-to-the-point) response. 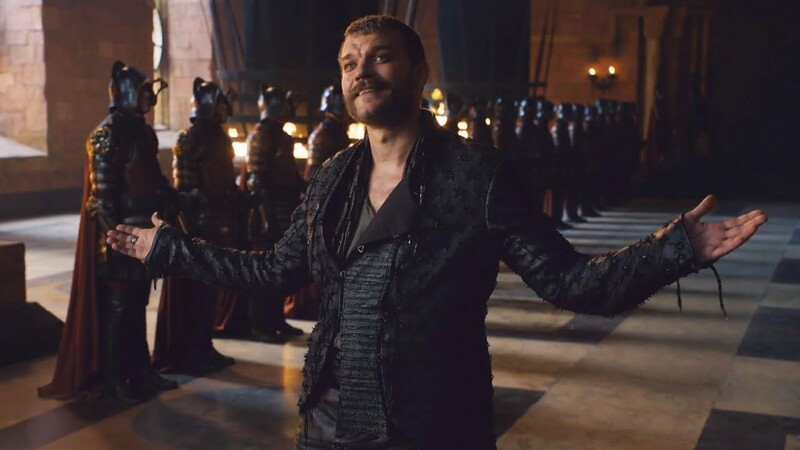 Meanwhile, Pilou Asbæk hinted that Euron Greyjoy may make Game of Thrones history in season 8 - which could mean some serious bad news for some of the other characters. The actor first appeared on the show back in season six, when Euron made is big return to the Iron Islands - and threw his brother, the then-King of the Iron Islands Balon, off of a bridge. Speaking from the red carpet at the European premiere on Friday, he said: "I've got some good moments in season eight; I've got some moments. "I do two things that only a few people have done in Game of Thrones, which I'm very proud of. And...things are looking good for me. "I'm happy, I'm very happy." 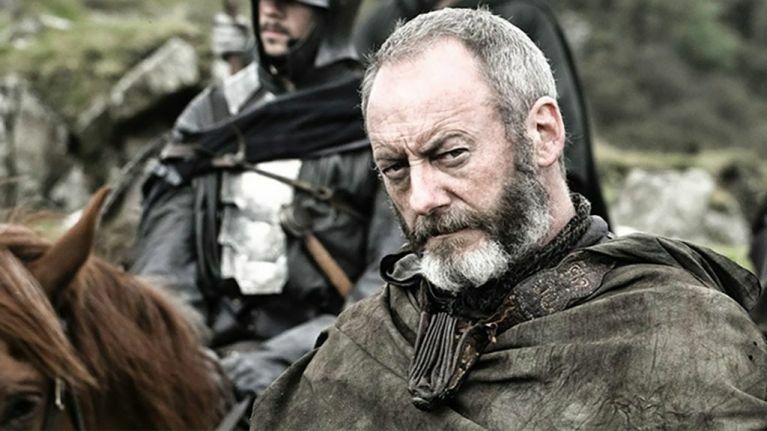 And Liam Cunningham, who plays Ser Davos, promised fans that season 8 is going to be "bigger, badder and bolder" than any of the others. 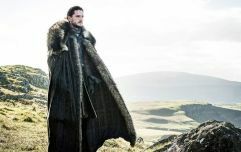 Speaking at the European premiere, the actor promised fans that season 8 was going to be "epic". "You just have to look at the statistics. From seasons 1-6, we were six months shooting 10 episodes. On this season, we were a year shooting six. "Obviously, that takes a huge amount of money; a huge amount of logistics and production value and all that. And you can see it on the screen. "It's bigger, badder and bolder than all the other [seasons]."